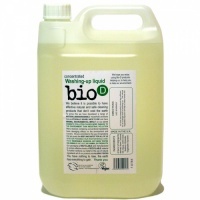 Concentrated, ecological detergent for use in all automatic dishwashing machines, New Improved Formula. 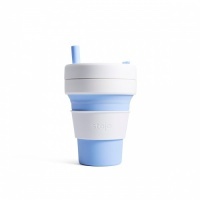 More economical than tablets as it doesn't require any ingredients to 'fizz' it up. 5-15% Oxygen-based bleaching agents, polycarboxylates, <5% phosphonates, nonionic surfectants. Dishwasher detergent is working very well. 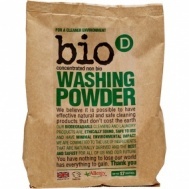 Would love to see this in the shops as its just as effective as the more chemical options. Great products and value for money...Earthmother are an excellent company to deal with, great value and exceptional customer service. I didn’t want to write a negative review of this but after two tubs, I can’t really be positive about it. I give my dishes a rinse before loading into the dishwasher and they still come out with food dried on to them. At first I thought it was because I use a short cycle but still have the same experience after a heavily soiled cycle too. 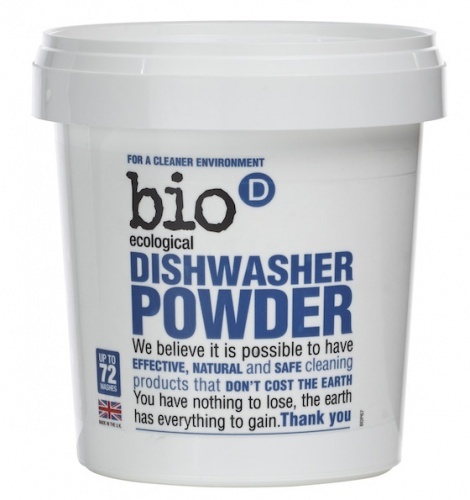 Hope to find another eco-friendly dishwasher powder that works! Great result with this product. I'm really pleased with it. Great value product and the packaging is useful. I would love if we could return the plastic container to be refilled. 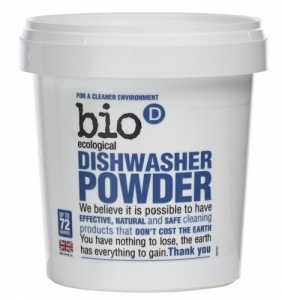 At last a safe dishwasher powder! Excellent product, performing well and easy to dose, thus preventing waste. No need to break hard tablets anymore!